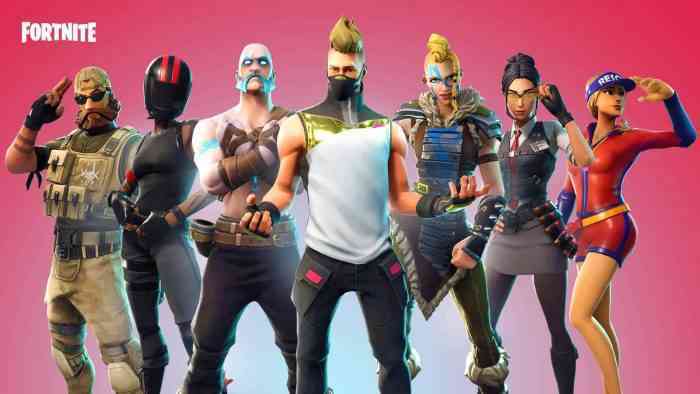 New York City rapper 2 Milly filed a lawsuit in a California court on Wednesday against Fortnite developer Epic Games for allegedly stealing his iconic “Milly Rock” dance and selling it in-game as the “Swipe It” dance without compensating him in any way. The suit also accuses Epic Games of violating 2 Milly’s publicity rights. Also, 2 Milly is not only suing for damages but also wants the “Swipe It” move removed from Fortnite. Pierce Bainbridge is the law firm that is representing 2 Milly in his lawsuit and his lawyer, David Hecht, claims that his client being African-American is also a factor in this suit. “I think they believe that they can railroad African American talent because they doubt that there will be any legal consequence,” Hecht told Kotaku during a phone interview. So far, Epic Games has declined anything about the lawsuit.